Restylane Skinboosters are a brand new approach to nourishing your skin, especially designed to deliver deep skin hydration. This means increasing hydration levels within the skin to deliver lasting moisture and improvements on the skin’s surface, creating a fresh and natural look. 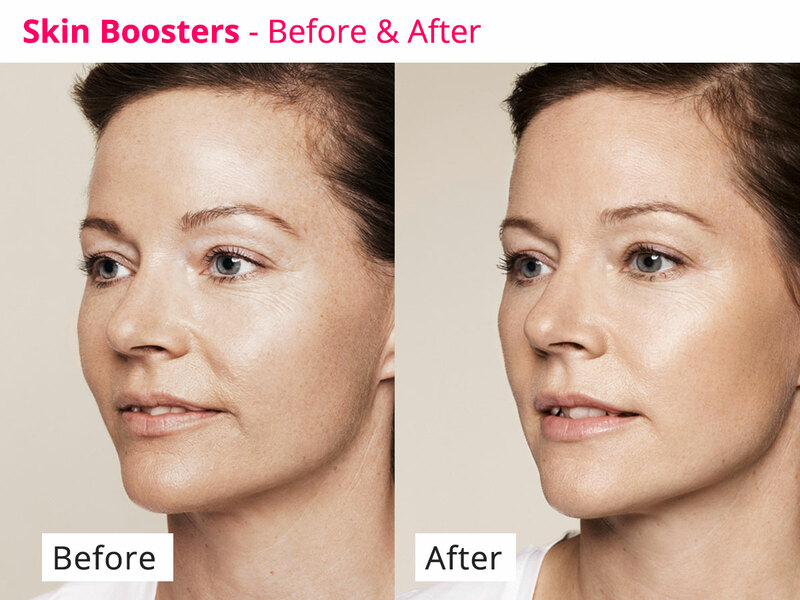 One of our clients Christine Bateman had the Restylane Skinboosters treatment and agreed to meet with a member of the Face Clinic London staff to talk about the treatment and the results. “I have been coming to Face Clinic London for 3 to 4 years now after my friend, Jerry, recommended it to me. I usually see Dr Anita Kapoor when I visit the clinic. 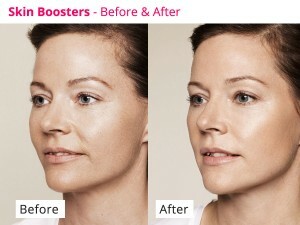 I had previously come to the clinic for botox, then one session Anita suggested for me to try Skinboosters. The procedure consisted of 3 treatments at 2 to 4 weeks apart. Before each treatment Dr Kapoor first applied numbing cream to reduce pain, the treatment wasn’t painful but was uncomfortable. After the treatment, Anita recommended cream to help reduce and stop bruising, thanks to the cream my skin was only a bit bruised for no longer than 2 days. After the treatment I have noticed that my skin is much plumper and smoother, lines on my face have also noticeably disappeared. I would 100% have this treatment again. Since the treatment both my friends and family have told me that my skin looks fresh and younger! Want to experience smoother, fresher skin for yourself?